UtahPresents has a full lineup of amazing performances scheduled for 2015 and 2016, including theater, dance, music, film, comedy, and more. Bundle your purchases for savings: Buy tickets to 3 performances and save 10%, or buy tickets to 5 performances and save 20%, as well as 50% on parking. Classically trained and fearless, these dancers will mesmerize with beautiful movements and athletic skill. The performance at the Marriott Center for Dance on January 22nd will feature an all-original repertoire. 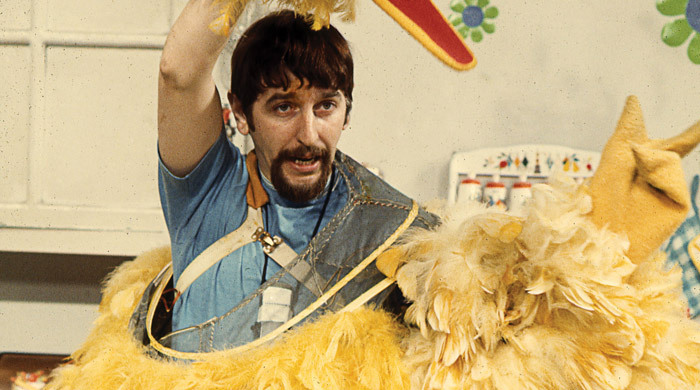 This film offers an intimate look at the life of the man behind Sesame Street&apos;s beloved Big Bird. After the screening, Spinney will converse with KUED&apos;s Ken Verdoia live on stage. January 29. 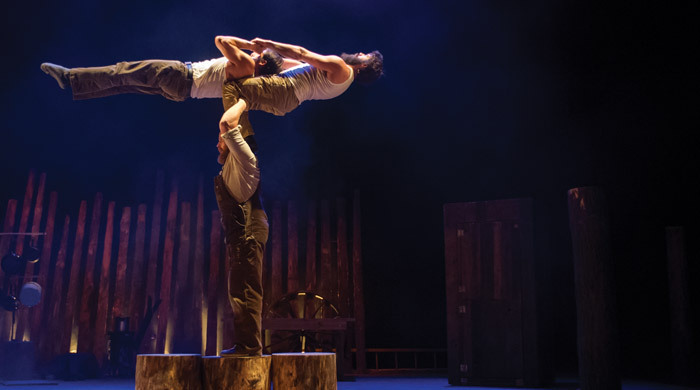 If you love Cirque du Soleil, but secretly wish there were more beards and axes involved, then you&apos;ll love this backwoods-inspired evening of tumbling, acrobatics, and feats of strength on February 4. This annual event sells out every year. 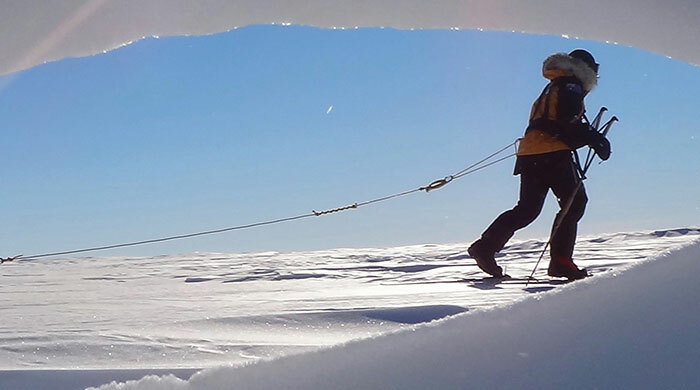 Get a vicarious adrenaline rush and marvel at the beauty of nature&apos;s most remote places during these screenings of the Banff Film Festival&apos;s spectacular outdoor films on February 16.